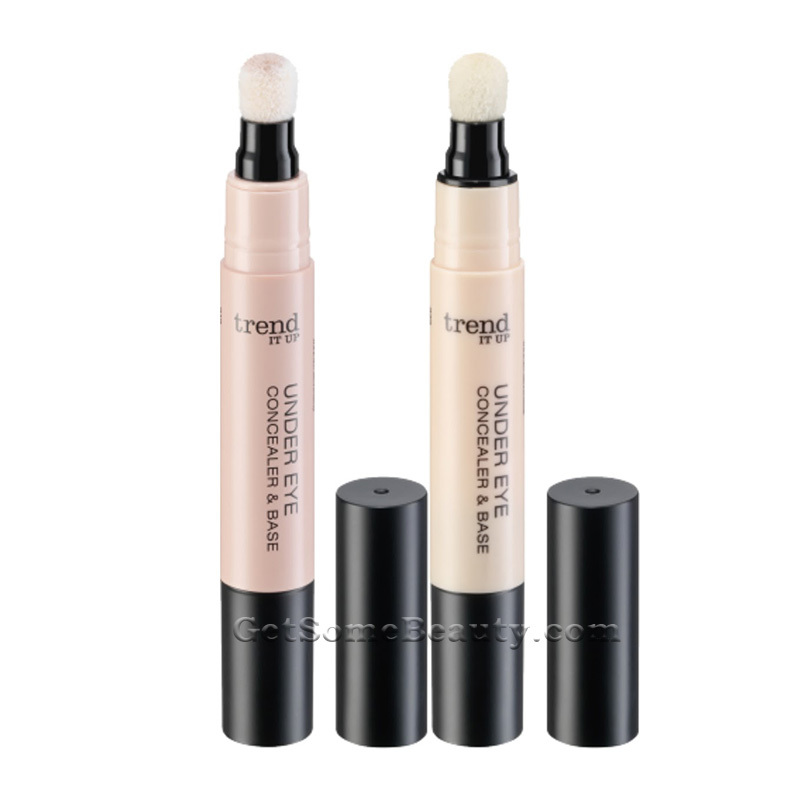 The water-resistant concealer of Trend IT UP provides a radiant and even complexion. 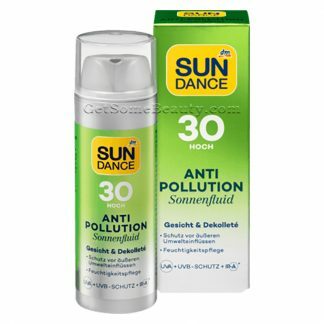 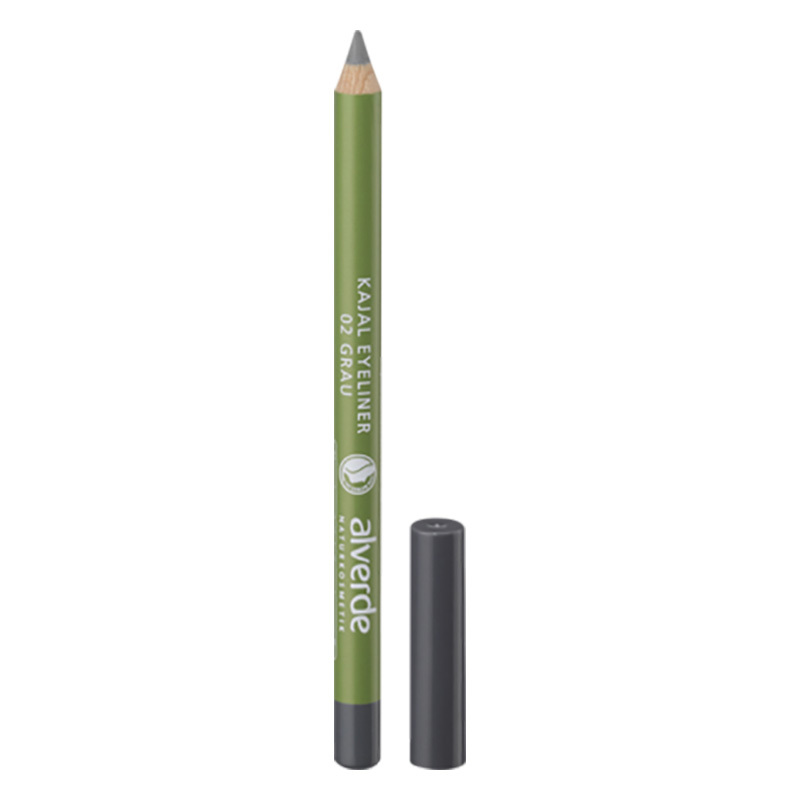 The delicate creamy texture conceals unwanted areas of your face as well as redness and makes dark circles invisible. 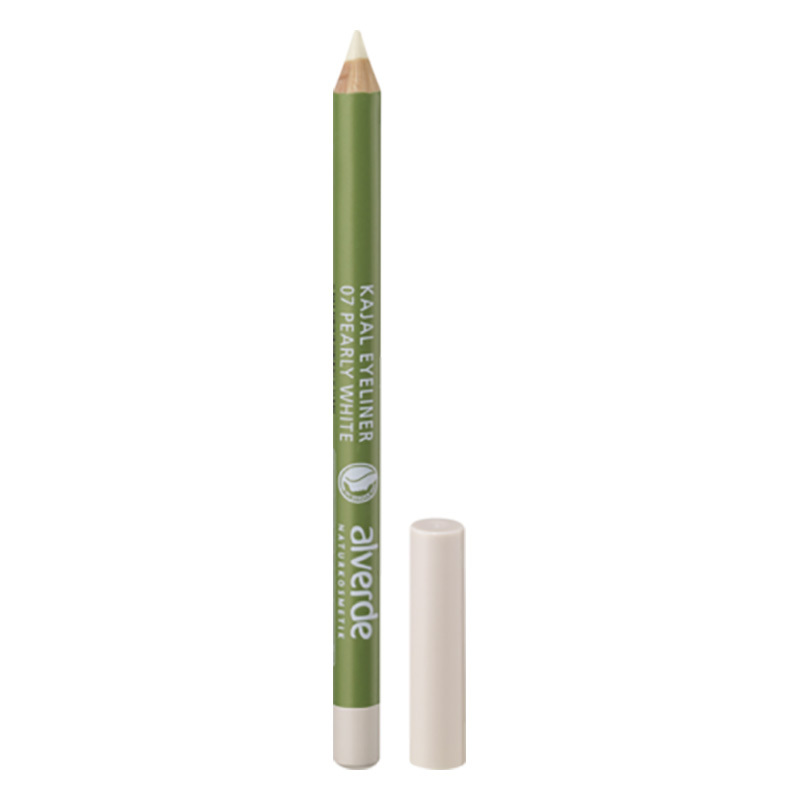 With the soft sponge applicator, the concealer is particularly easy to apply.